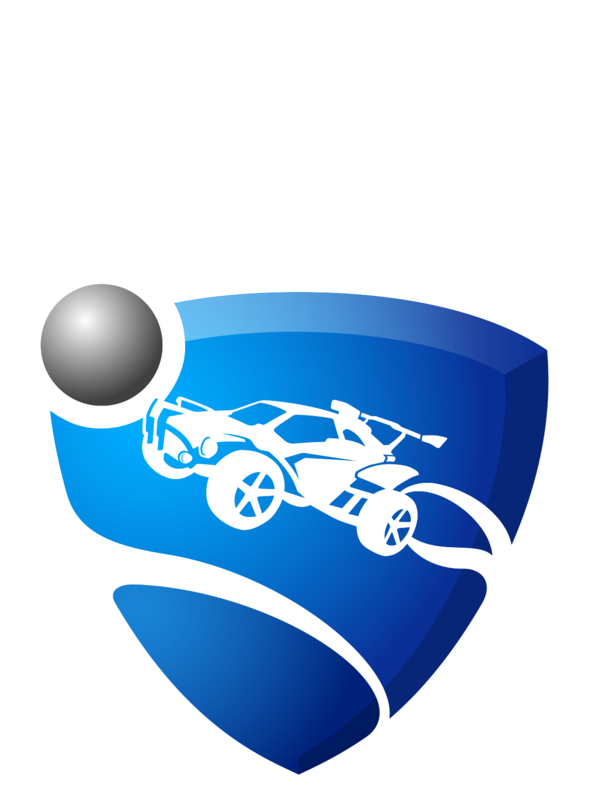 As of Patch 1.49, Xbox One players are able to trade Keys for other in-game items in Rocket League. In order to stay compliant with Xbox Live's Terms of Service, trades involving Keys on Xbox One cannot be one-sided. If you’re trading a Key to another player, they will have to trade an item to you in the same exchange. Purchased Keys will have a Trade Hold that will not allow you to trade the Key(s), or any item(s) you unlock with the Key(s), for 7 days after the purchase. You can find more information about this security feature in this article.